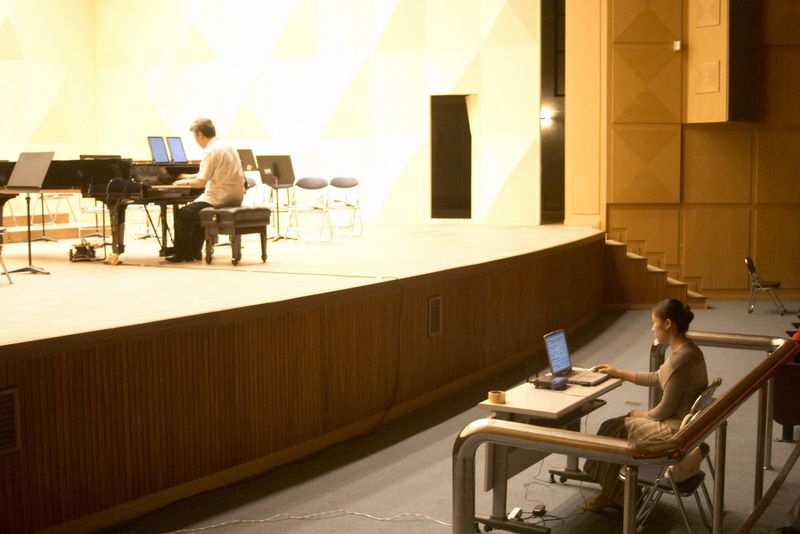 Pianist DaeJin Kim with the MuseBook at his Mozart concert in 2004 fall. Who is KIM, DAE JIN? KIM, DAE JIN has emerged as one of the most outstanding artists to come from Korea. In 1985, he won the first prize in the 6th Robert Casadesus International Piano Competition held in Cleveland, USA. In recognition of his achievements both in Korea and aboard, he was awarded the 18th Nan-Pa Music Award by the government, given to a musician in honor of the late Nan-Pa Hong, the maestro of Korea. In 1986, Mr. Kim made his New York debut and received an exceptionally favorable review from the critic for the New York Times, Bernard Holland, who wrote that "Daejin Kim demonstrated all the accouterments necessary for a successful solo career. Mr. Kim has what seem to be a interested in subtleties, not just the usual frontal assaults of bravura repertory. This is a fine young musician, one with the physical means to express his considerable musical intelligence." In 1987, he was invited to perform with the Cleveland Symphony Orchestra and since then his blossoming international career has taken him to major concert halls in Europe, Asia and the United States as soloist with the Juilliard Symphony Orchestra, the White Plains Symphony Orchestra, the Orchestra Nationale de Lille and the Pasdeloup Orchestra in France, and the Sofia State Symphony Orchestra, the Kanazawa String Ensemble in Japan among others, with such noted conductors as Jose Serebrier, Bruce Ferden, Kenneth Schermerhorn, Jahja Ling, Othmar Maga, Yoshikazu Tanaka and Jean-Claude Casadesus. Among his other engagements, he was invited to perform at the prestigious music festivals in Korea; Mr.Kim appeared with the Seoul Philharmonic Orchestra Under the direction of Jean-Paul Penin at one of the Cultural Festivals for the 1988 Seoul Olympics, and he was featured in the Mozart Bicentennial Celebration Concert Series, by performing three Mozart concerti. In 1994, Mr. Kim and his family moved to their home country, Korea and since then he has became a leading example of that rare individual who is able to successfully combine the demanding careers of a concert artist and the most productive teacher. His masterclasses have drawn high recognition and at the same time, he has been able to maintain a full schedule of performances, besides many appearances as a chamber musician and collaborator, such as the national recital tour(1995), the Schubert Bicentennial Celebration recital(1997) and appearances with all the major symphony orchestras including the Korean Symphony Orchestra, the Pusan Phiharmonic Orchestra and the Bucheon Symphony Orchestra. 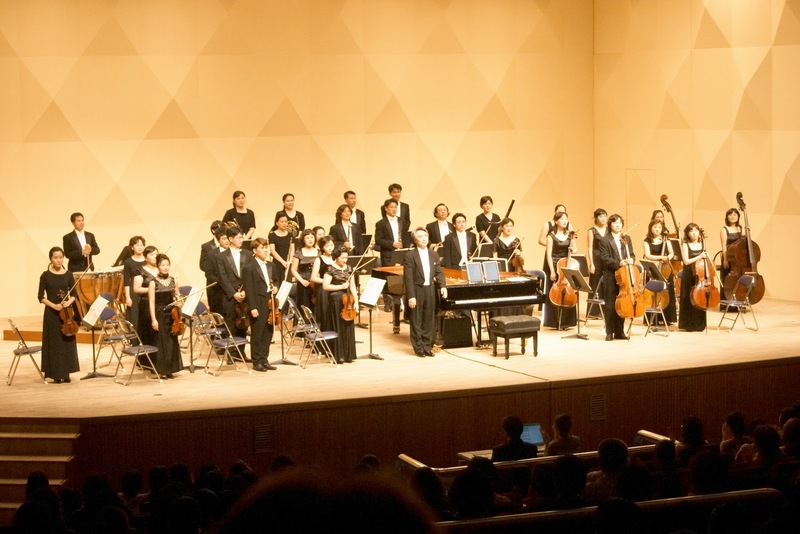 He appeared under the direction of Uwe Mund with the KBS Symphony Orchestra playing Schumann Concerto and this successful performance led him to appear as soloist with the Seoul Philharmonic Orchestra in the 1998 Orchestra Festival, the leading music festival in Korea, presented by the Seoul Arts Center. In the following year, he was re-invited to perform two consecutive Chopin's Piano Concertos with the Seoul Philharmonic Orchestra. In 2000, he has given a historical one-day performance of the complete Beethoven's Piano Concertos. Recently, he has begun the complete cycle of the Mozart Piano Concerto series which will continue until 2003. His most recent recording releases are the complete Ballades by Chopin and Nocturnes by Poulenc on Acardia Records, and the complete Nocturnes by John Field on MonoPoly Records. 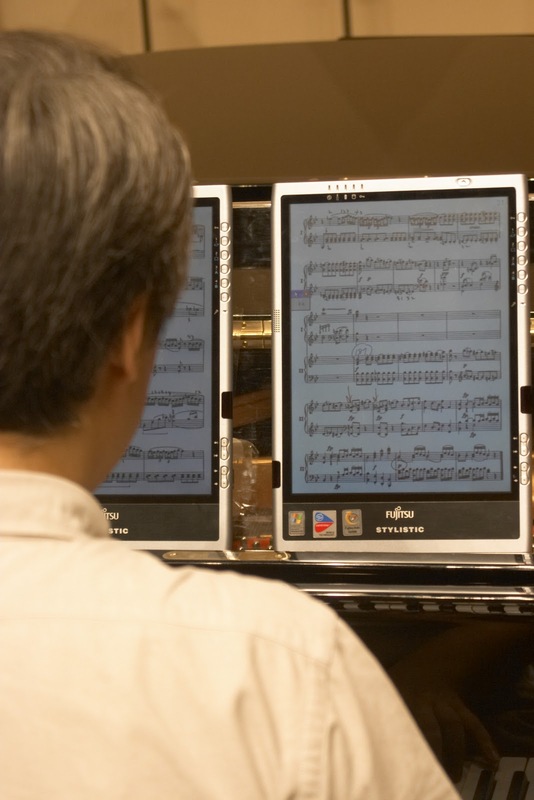 This year, he will record the complete Nocturnes by Chopin. Kim, Dae Jin holds Bachelor's, Master's and Doctoral Degrees from the Juilliard School under the guidance of Martin Canin. 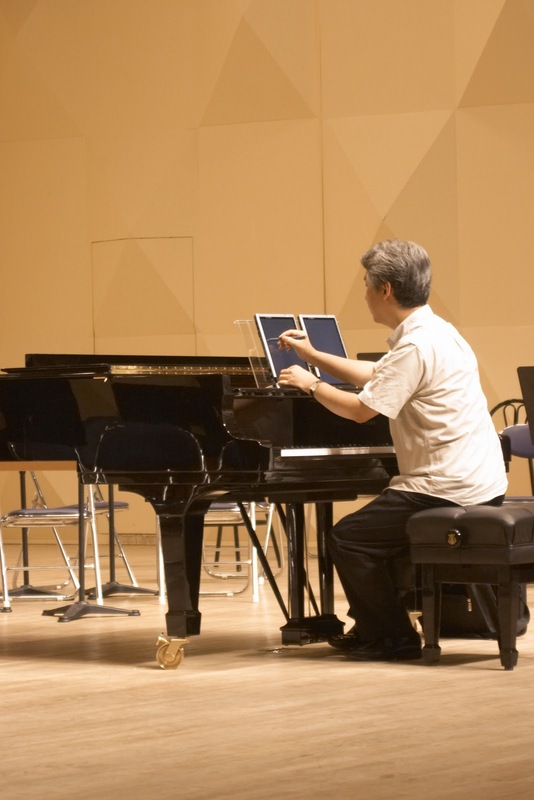 He has been a member of the associate faculty at the Manhattan School of Music and guest artist faculty at the Ishikawa International Music Festival in Japan. 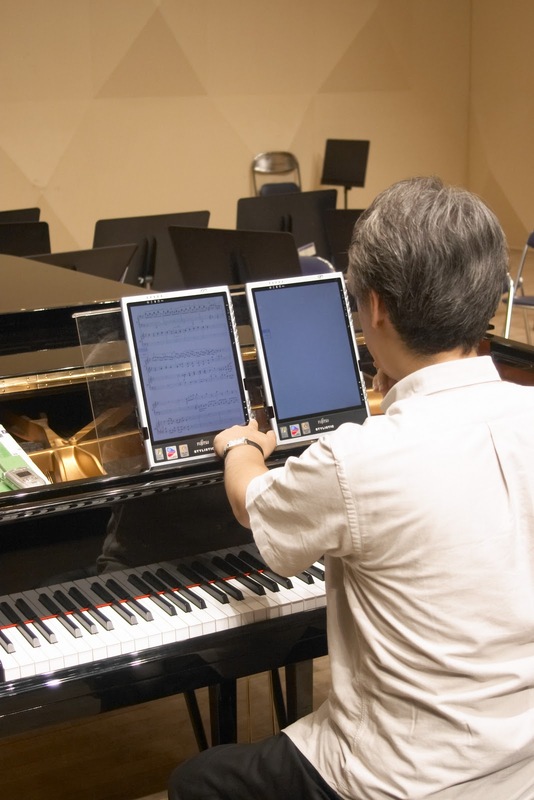 He is currently Professor at the Korean National University of Arts and his students have won prizes at major international competitions including the Busoni, Epinal, Rubinstein, Senigallia, Maria Canals, Ettlingen, Oberlin, Josef Hoffman, Albert Roussel, Sendai, Cleveland and the Young Tchaikovsky International Competitions.